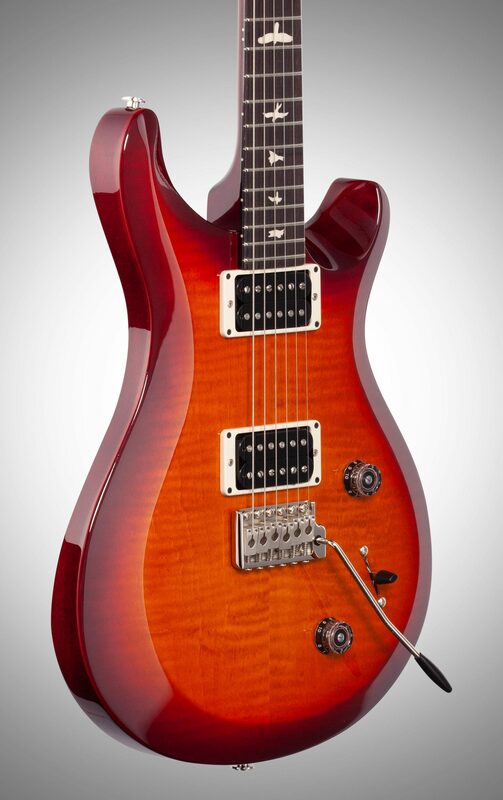 The PRS Paul Reed Smith 2019 S2 Custom 22 Electric Guitar is a classic workhorse guitar. 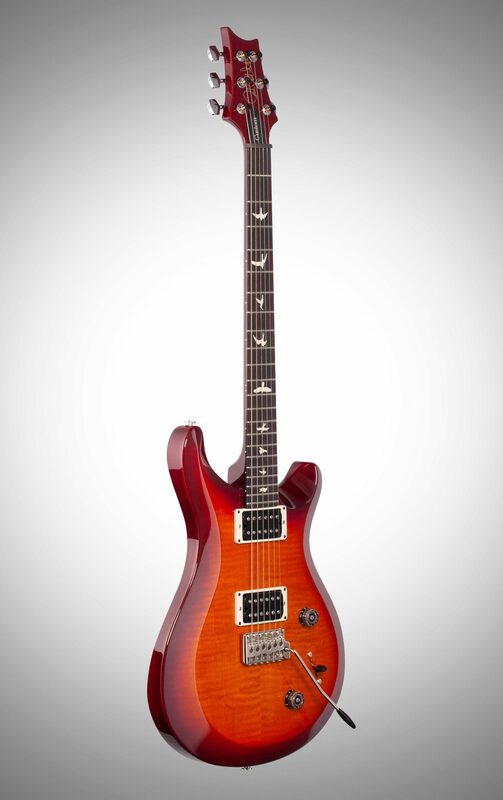 Known for its exceptional clarity and warm midrange The S2 Custom 22 features a mahogany/maple body. Appointments include the patented PRS tremolo, 85/15 "S" treble and bass pickups, and a push/pull coil tap on the tone control for versatile, alive vintage tone. Comes in a Premium PRS gig bag. This review has been selected by our experts as particularly helpful. "Awesome Guitar!!!" Sound: The most important part, is this guitars weakest point, at least stock. The pickups are lifeless, very sterile. They're G&B pickups, made in Korea, same as the SE line, but for what it's worth I don't much care for PRS USA made pickups either. A new set of Duncan's fixed that.This guitar covers all the bases well, I play mainly blues rock, hard rock, and classic metal, and don't feel a need to switch between guitars. Feature: This guitar is pretty no frills, so there is no useless components.Some might be put off by a $1600 guitar made with lower quality Korean (pickups, bridge, and tuners) and Chinese (pots and switch) parts, but the tuners and bridge work flawlessly, Ease of Use: Again, it's a no frills guitar, volume, tone/push pull, and 3way switch.The playability is A+, butter, the fretwork is super clean, the setup out of the box was spot on, even after detuning the strings to replace the pickups it tuned right back up and played flawlessly. 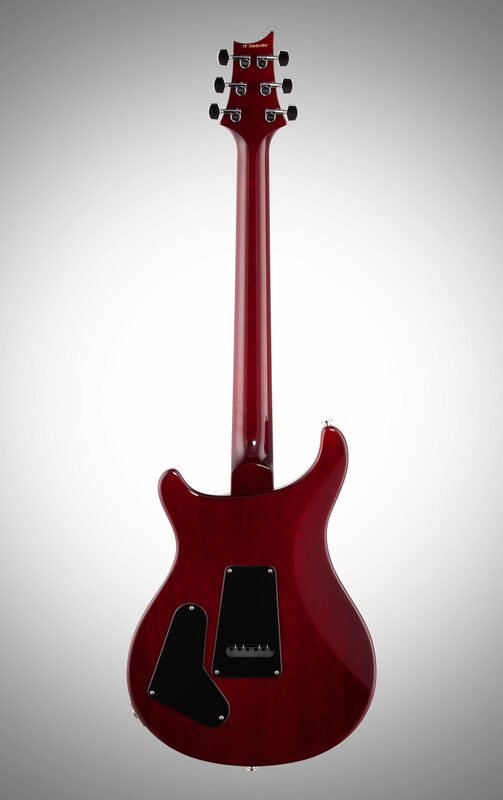 The neck is rounded, so you have something to wrap your hand around, but not overly thick.It's also quite comfortable to have strapped on, fairly light considering the mahogany body with full maple cap. Quality: This is where the guitar shines, and well worth the price, in spite of the imported parts. At no point in playing this guitar do I get a sense that corners were cut, because the tuners and bridge while imported parts, and the bridge particularly being a pot metal mold instead of a machined piece of solid metal, are still high quality in their own right. They cut corners in the right spots, for a comparison, this guitar is comparible to the Gibson Les Paul Studio, that's the market PRS is trying to hit with this... Now on the surface, the Les Paul Studio might seem like a better deal, it has all USA made parts, better pickups, and a hard shell case, but they are typically heavier than Standards and Traditionals, the attention to detail isn't quite there, the fretwork is typically nowhere near as good. 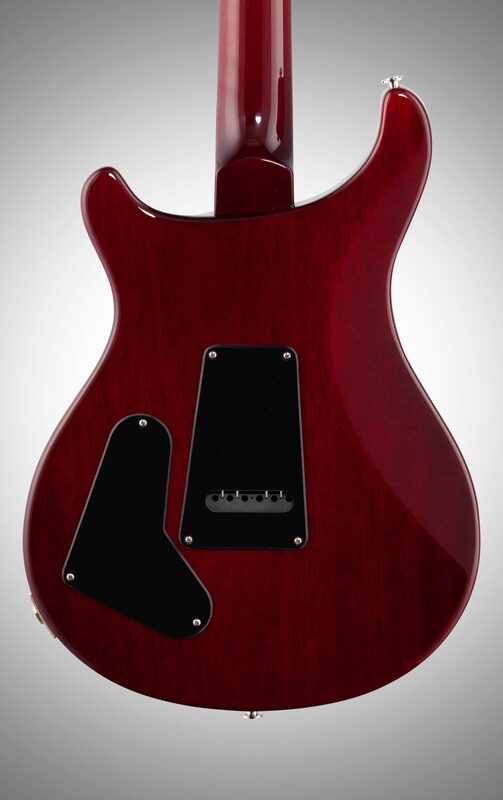 This S2 Custom 22 had all its corners cut on easily replaceable parts, the type of carve they used on the top, and on the simple finish, and with a $160 upgrade on USA pickups and pots, it's still under 2k for a guitar PRS could justify selling for $2600. If you care more about the guitar than the origin of the replaceable parts, and you don't care about the PRS vs Gibson vs Fender vs etc sound, this S2 Custom 22 is what you want. Value: Did I stutter? 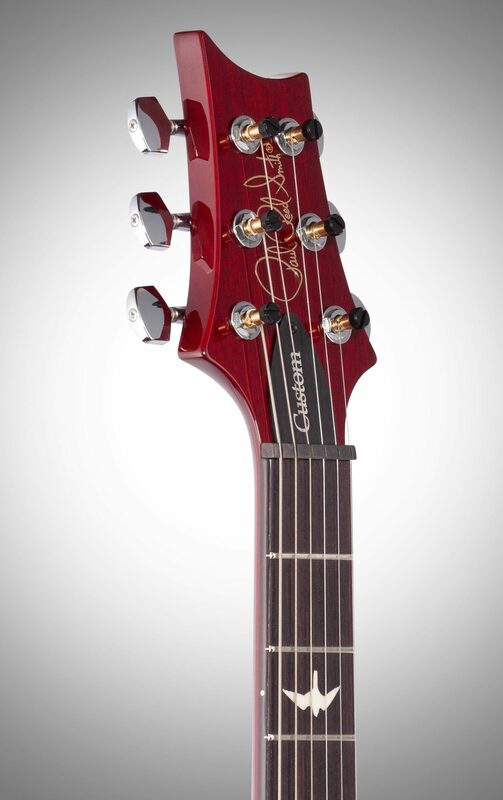 This guitar is the best guitar I've played at this price point from any of the major US or Japanese companies. This S2 plays and feels closer to the Core series, while IMO the equivalent Les Paul Studio plays and feels closer to those $600 or $700 faded series Les Paul Studios... How's that for a comparison?And for the record, I love Les Paul's, bought a Traditional from here a year ago, for about the same price as this S2, cause it was an overstock 2016 model, and it is a glorious guitar in every way... 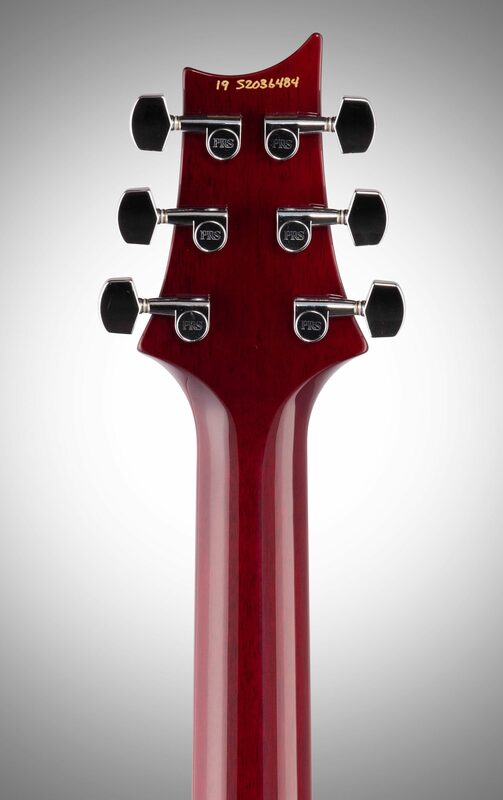 But quality is quality, and when Gibson cuts corners they screw it up. 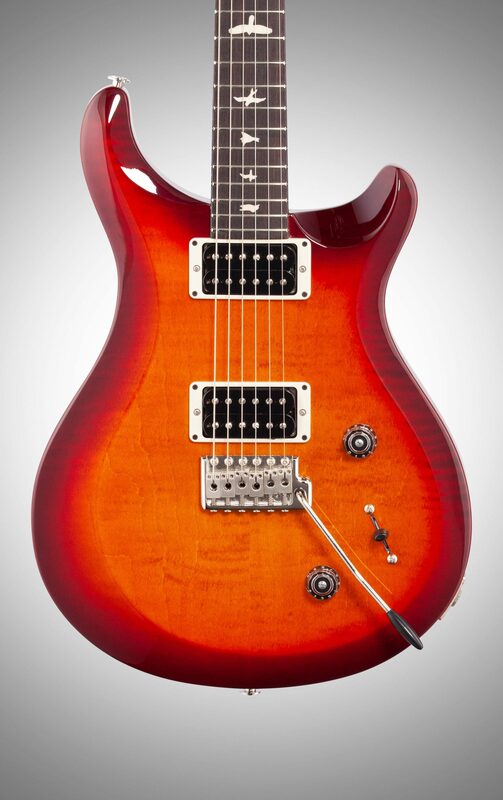 Manufacturer Support: Never dealt with them The Wow Factor: The playability is the wow factor, I love this guitar. 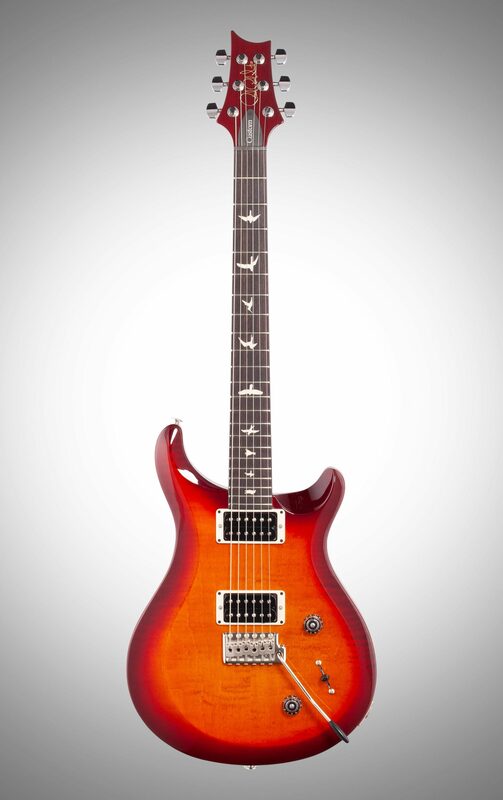 I hope PRS expands on this line, and offers a finish with a natural back. Overall: One of the best guitars I've ever owned.